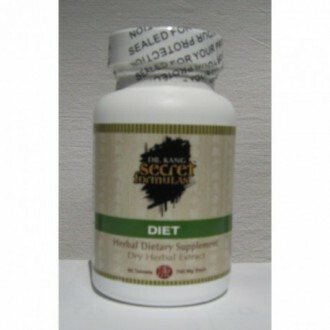 To be used as a supplement to a balanced diet when trying to bring about a reduction in the percentage of body fat. From the Western perspective the problem of obesity in our country has to do with decreasing physical activity combined with increasing availability of fast foods and especially processed foods that lack fiber and are high in calorie density. This lifestyle can lead to a more rapid decline in metabolic rate over time than would have otherwise been experienced with a more active lifestyle and with a diet richer in fresh fruits, cooked vegetables and whole unmilled grains. Many diseases in first world countries such as heart disease, stroke and intestinal cancer are predisposed by its sedentary lifestyle and its diet of refined foods. 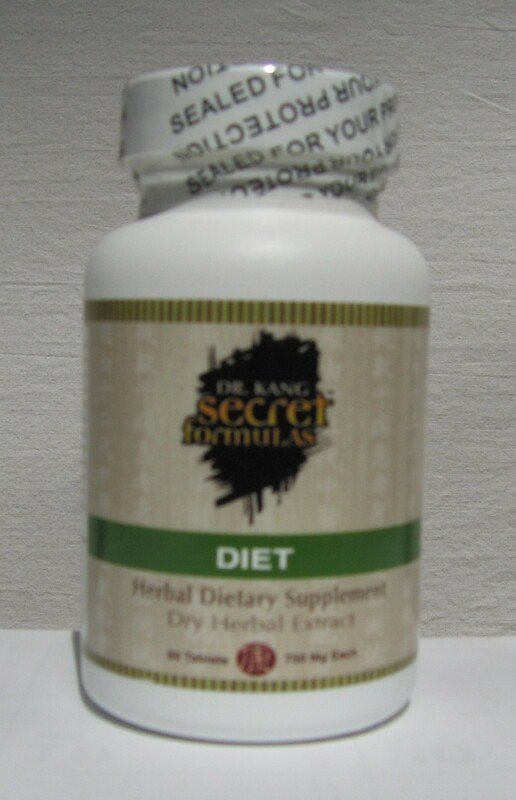 eliminate Dampness which has caused the Spleen to lose its transporting functions. Spleen deficiency leads to Dampness. Then it is the accumulated Dampness which induces the Phlegm which becomes turbid Phlegm and this leads the body to become fat. The treatment principle must be to clean viscera for those who eat a heavy and fatty diet and also to eliminate gastrointestinal Excess Heat. TCM Indications: Increased percent body fat with accumulations of Dampness and Phlegm in the Spleen and Stomach marked by bodily heaviness, tendency to move slowly, lower energy, easy to perspire, shortness of breath and memory loss. Tongue: Swollen tongue with white fur. Pulse: Deep, small and soft.